Canada is vast country which has tons of activities to do. 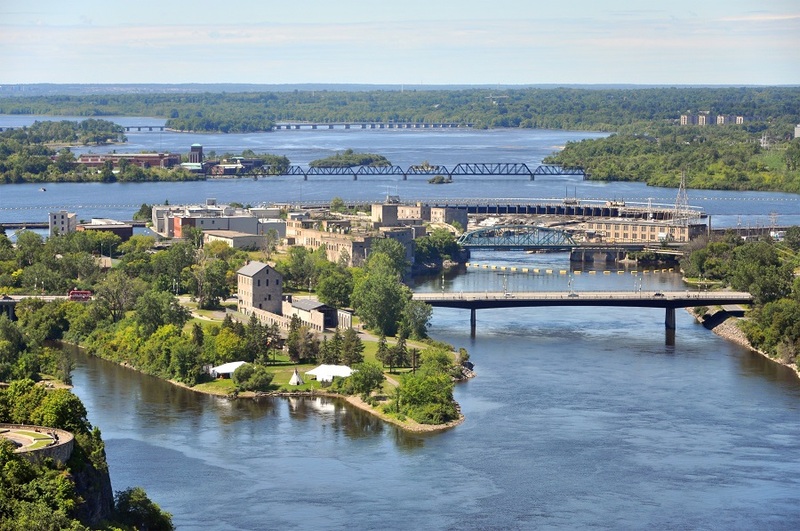 Most of the people choose to visit Canada because of natural beauty and liberal laws that also contribute towards the increase in air travel demand. There is another reason also why everyone wants to visit Canada? Do you have any idea? It is very easy to get holiday travel visa and where you will stay; you can work and earn money. Are you first-time visitors to Canada? It holds the largest share of routes in North America. Different airlines announced to expand its international and domestic network as well as frequency are also on a peak. So today, we will talk about the most popular destination routes within Canada with a high to and fro air traffic. Because of the high demand, you might want to choose to fly through these routes as high demand often leads to high competition that results in more offers and Cheap Airfares. 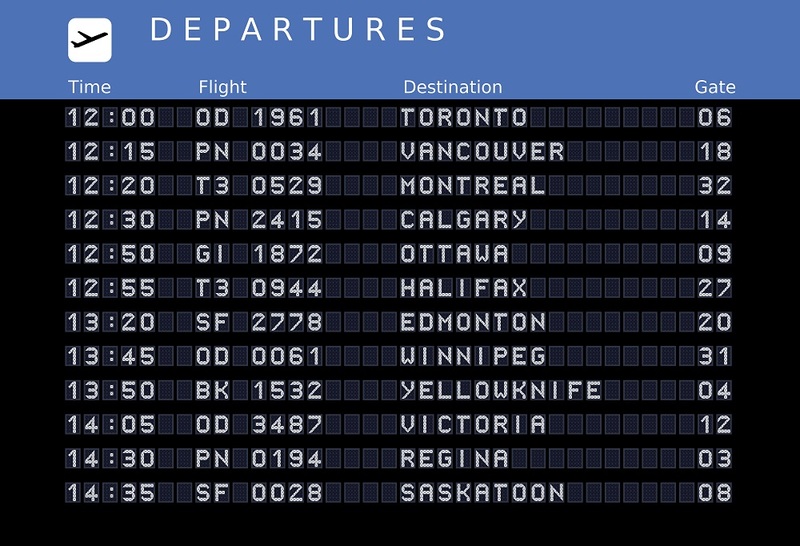 Toronto and Montreal is the busiest airport in Canada. 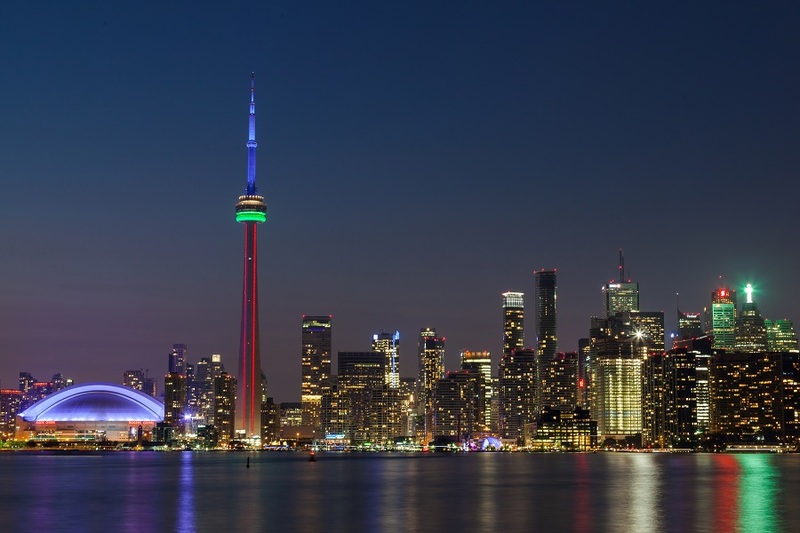 The demand for flights from Toronto Pearson International Airport has been continuously increasing. On an average 846 non-stop flights to and fro per week on this route. Air Transat, Air Canada and West Jet are the most airlines to provide services. As well as Porter airlines also provide services but it is flying off and landed on Billy Bishop Airport which is in downtown, Toronto. If you have to go near to downtown you can take Porter Airlines, it will save half an hour without traffic. The best time to visit Toronto-Montreal are from April through May and September through October because of the good summer season. Farenexus helps to find cheap flight deals and get you to offer a return flight from CAD $130 onwards to fly between these two cities. But most of the people travel throughout the year because of their business meetings. Air Canada, West Jet, Lufthansa are the most frequent airlines on this route. There are 329 nonstop flights per week and on an average 49 flights per day. The best time to visit Calgary is from June through August because of so many music events happened at that time. But if you have budget constraints and wanted to explore arctic temperatures then visit in the month of April or October when the city is free from tourists and enjoy the winters. 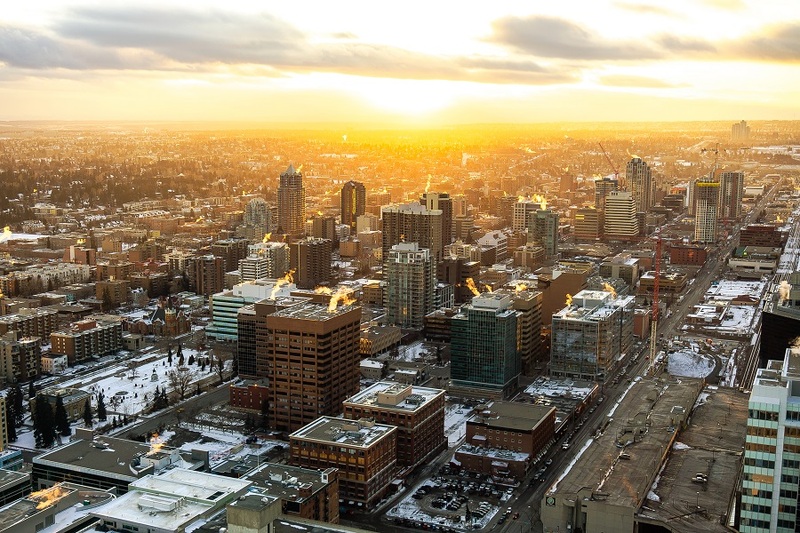 Most people travel to see the city as a tourist because Calgary is considered one of the cleanest city in the world by Forbes magazine. In July, every age of person wants to visit Calgary Stampede in which different type of events, festivals and shows held which entertains all visitors around the world. On an average, you can book a round trip flight from CAD $400 for Montreal to Calgary flights through Farenexus platform. Are you planning to visit Paris? Now you guys are confused?? Suddenly why Paris topic came up. Montreal is the Paris for Canada because, after Paris, it is the second largest French-speaking city in the world and also has the highest number of restaurants. On this route, you will find ultra-low-cost carrier flights like Flytrippers to get cheap flight tickets. According to our research West Jet, Air Canada, Air Transat has the highest percentages of on-time arrivals on this Vancouver to Montreal route. In Montreal, there are major 3 airports and if you want to go downtown then Montreal Pierre Elliott Trudeau International Airport is 13 km from the city. 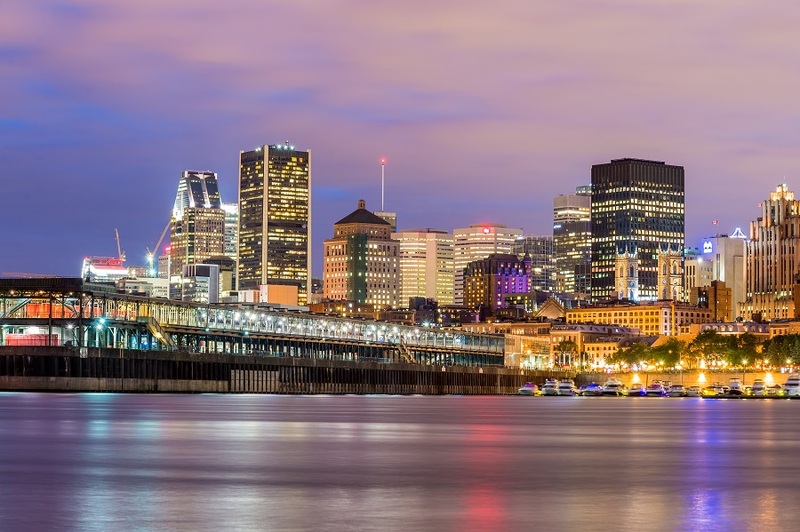 Most people visit Montreal to attend International events because it is one of the host city in North America to organize big events. Just visit our website and then you can compare and find the best flight deals for Vancouver to Montreal starting from $450 onwards and save your money for the next trip. On Ottawa to Halifax air route there are 78 nonstop flights per week and Air Canada, Porter Airlines, West Jet are the frequent flyers. Initially, the ultra-low-cost carrier has struggled in Canada aviation and now they have been set up and started flying to and from Ottawa to Halifax. Jetlines have started smaller planes on this route and offering reasonable air tickets. The best time to visit Halifax is May through October because of pleasant weather and numerous festivals. Halifax and Ottawa has a vacation spot and flourishes with art, history and cultural experience. People travel mostly on this route which literally has the taste and knowledge about modern art and wanted to learn, explore more about local culture and history. The Air tickets for round trip flights from Ottawa to Halifax are available from CAD $315 onwards. Toronto to Vancouver is one of the most popular routes in Canada. A round trip flight on this route can be booked through Farenexus from CAD $352. 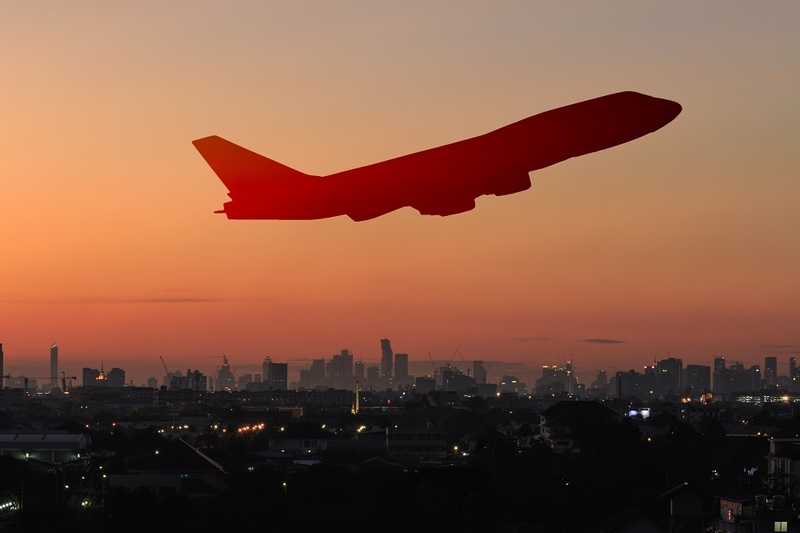 Daily 209 non-stop flights take off and landed and according to a survey, this is the most profitable route and it generates $552 million annually. Air Canada, West Jet, Delta are the most frequent flyers and Flair Air is the highest-rated low-cost carrier airline for this route. July and August is the peak tourist season between these two cities. If you want to see the crowd, meet new people and want to take stunning pictures, this is the best time to visit. 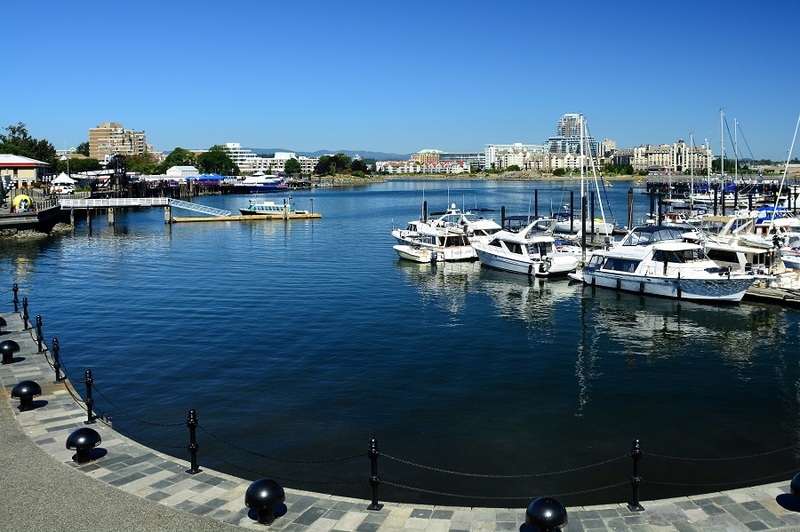 Vancouver International airport is only 12 km away from downtown and there are so many places to visit nearby like Stanley Park, Vancouver Aquarium and obviously street shopping also. 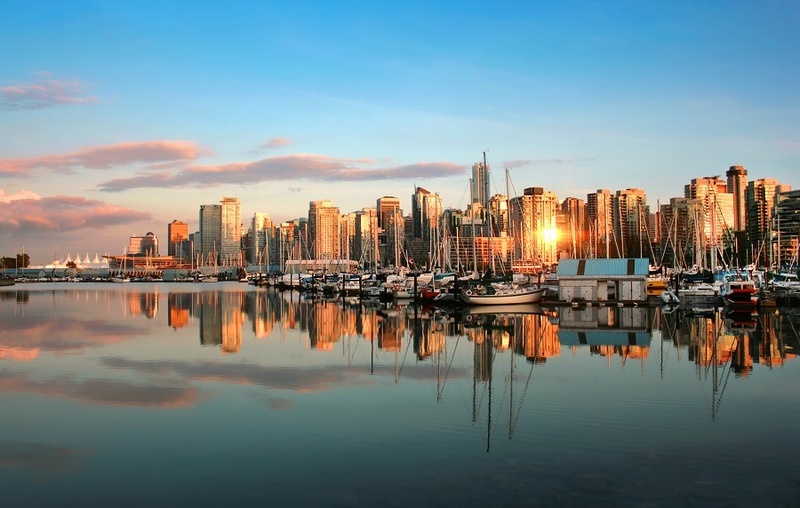 Are you also planning to visit Vancouver? Now you guys thinking about on which platform you will get cheap fares? You guess it right! ULCC has marked their name in Canada market because of increasing population and people don’t have that much time to travel by bus or train. The air traffic has increased and hence the demand for airlines and frequency also increased. Through Edmonton to Winnipeg, there are 122 nonstop flights per week and 18 flights to and fro per day. West Jet, Qantas Airways and KLM are the frequent airlines on this route. The busiest month to visit Winnipeg in August, followed by February and March. If you take flight from Edmonton International airport which is 26 km away from downtown, that will increase your travelling time, so you can take and land off near to downtown area (Edmonton City centre airport) which is very nearby and you can actually book a round trip flights for Edmonton to Winnipeg from CAD $260 onwards. 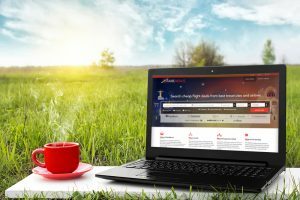 I hope this would be a valueable information and would certainly help to set a bench mark while searching for flight deals for your travel plans. Now, what is next? Pick your most popular destination and start packing your backpack for a weekend or maybe a week to explore different places. This is the best time to visit Canada and explore the events or festivals that are going to happen in the coming days. Are you worried about your budget constraints? Then don`t worry – Just relax and start planning your trip because you can book Cheap Flight Tickets through Farenexus platform. You can compare with different platforms and see the difference yourself. Next story Halloween is Back - What's your scary Idea?